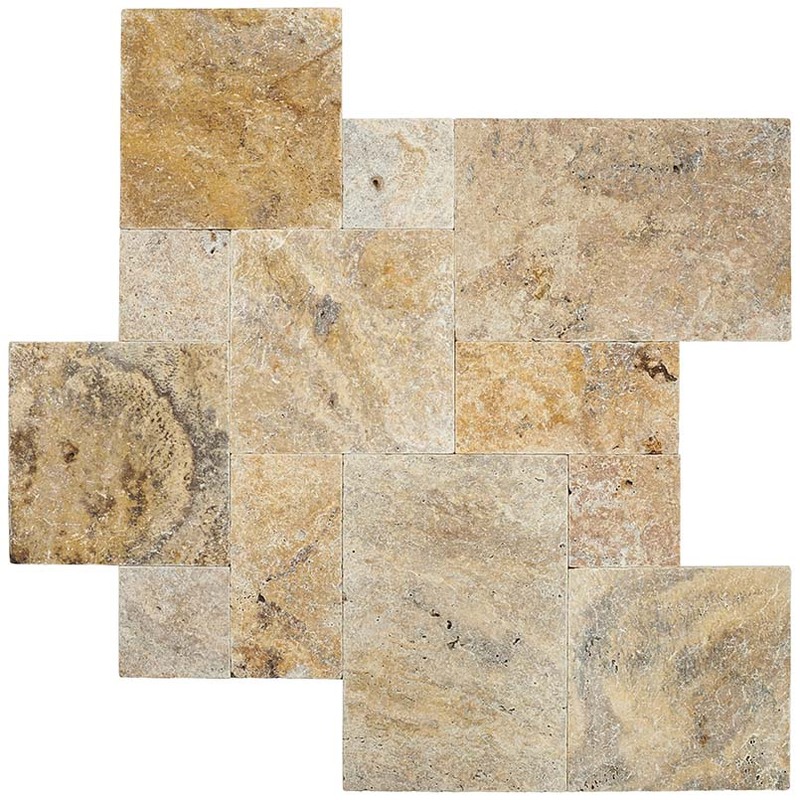 Scabas pavers are one of the true representations of Mother Nature in terms of multi colors and wild variation. 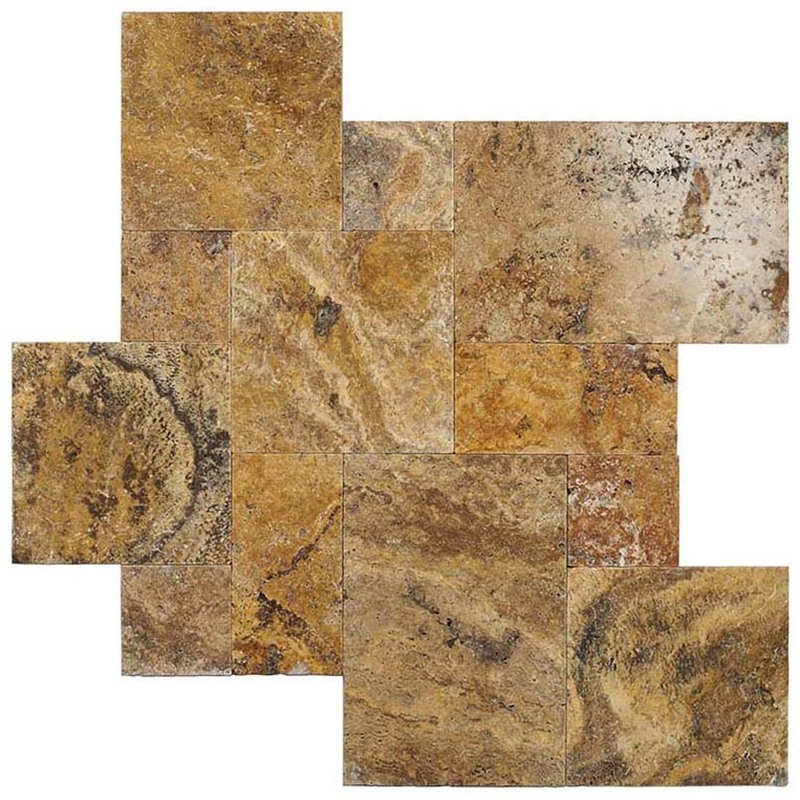 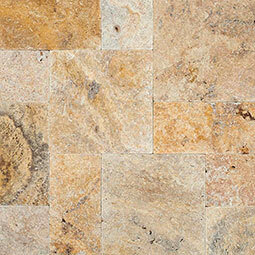 The color combination of yellow, beige, black and brown contrast and permeate the stone thus contrast of colors makes it very distinctive and attractive. 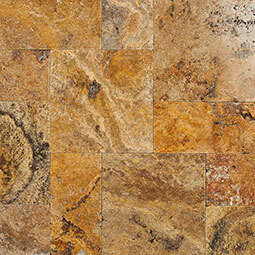 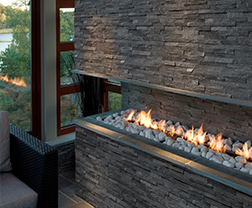 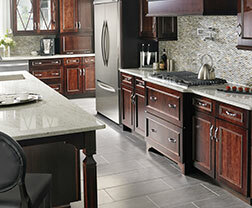 Available finishes include honed, tumbled, unfilled and chipped edge . 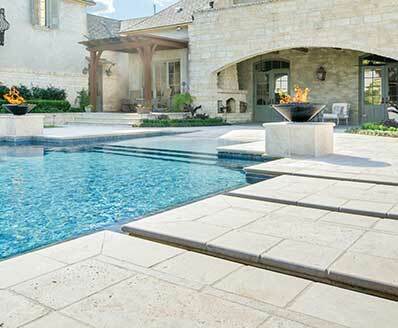 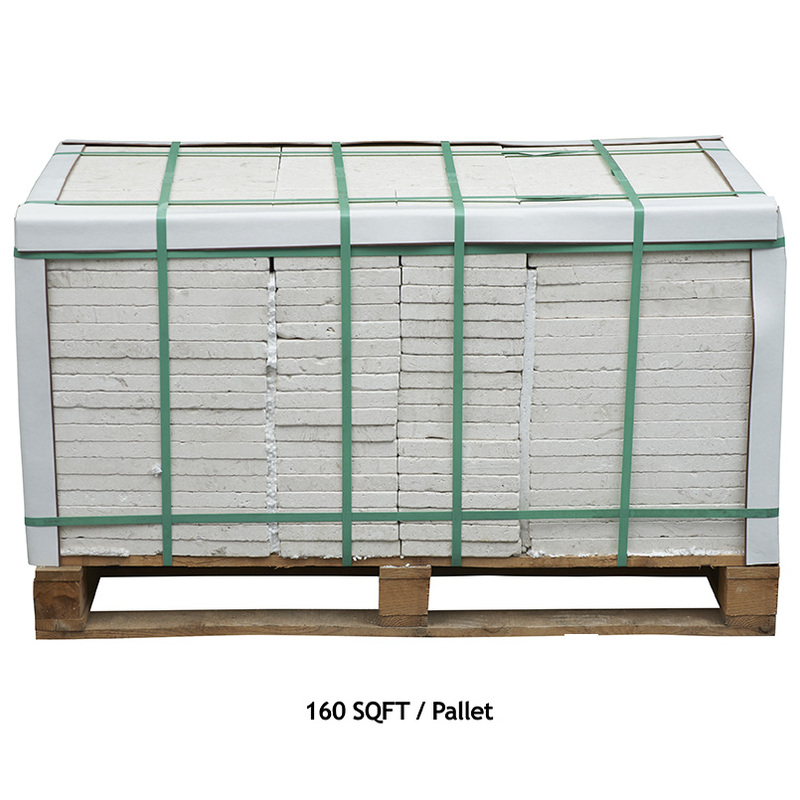 The pavers are recommended for interior and exterior use.